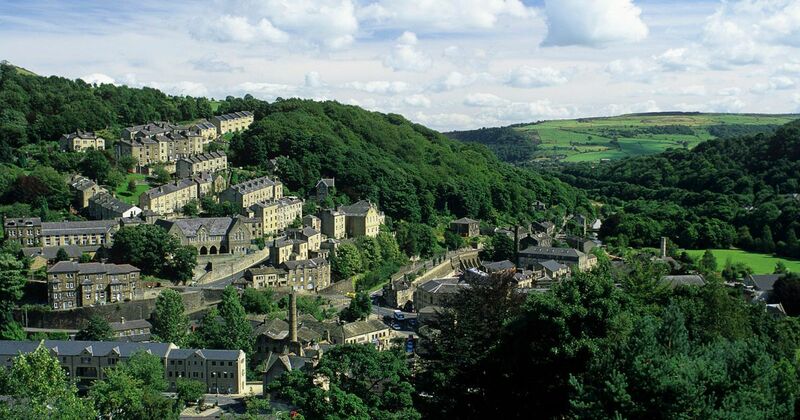 This new project extends emotional support to areas around Hebden Bridge, Mytholmroyd and Luddenden. ​We strive to make our events accessible to all. Please contact us to discuss details.